We make it easy to add world­class wireless monitoring capabilities to your product offerings. 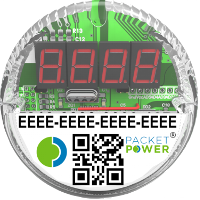 Incorporate a Packet Power system into your product, and you not only add a full range of monitoring capabilities, but you also further differentiate your products by making them simple to install, highly secure, and easy to manage over time. Our compact full­-power monitor measures current, power and energy on single­ and three­-phase circuits of 100 to 480V. The small unit is powered directly from the circuit it monitors and utilizes a standard Decora/GFCI opening to allow for good radio performance. 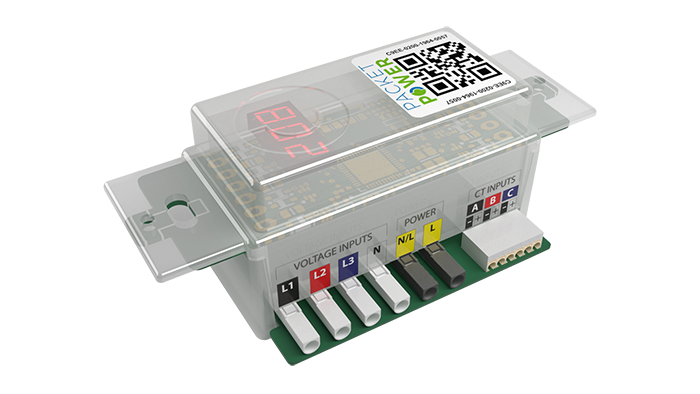 It supports one to three current transformers and provides an LED display that can be programmed to show whatever combination of A, V and W you require. Our wireless current­-only monitor measures current on up to six single­-phase or two three-­phase circuits. Highly compact, it installs via a standard 1” NPT knock out. The LED display shows amperage readings from one to six CTs. 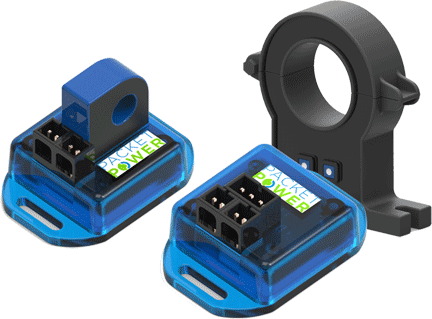 Compact wireless monitors measure full power parameters including current (A), power (W) and energy (Wh) per circuit. Monitors utilize integrated current transformers (CTs) or external split core CTs for easy retrofit applications and support voltages from 5V DC to 400V DC and currents from 10A to 3,000A. Having provided tens of thousands of our monitoring units to OEM partners, we know what it takes to meet the unique needs of OEM customers. 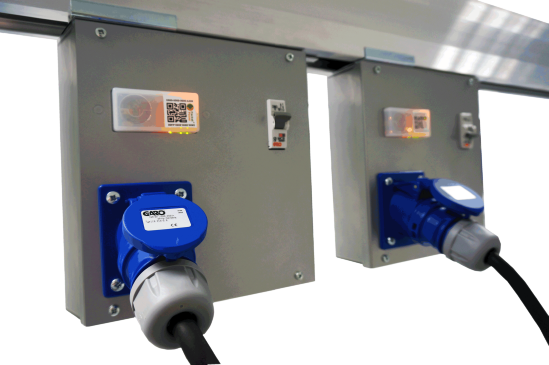 Our monitoring units are some of the smallest on the market, making it possible to add metering where other meters simply won’t fit. A single type of monitoring unit can be used on most circuit types and amperages by simply adjusting a few firmware settings. No need for dip switches or complex software settings. You work hard to make your product energy efficient and so do we. Our wireless monitors draw less than one Watt of power. To minimize safety stock requirements and maximize flexibility, we provide OEM partners with the tools you need to configure our products to meet a wide range of needs. And we work with you to make sure the process of tailoring our units fits seamlessly within your production process. We test every unit before it is shipped to you, and we also provide the test utilities and system interfaces you need to make sure our monitor is working correctly once it is installed in your product. the chance to better understand your needs.